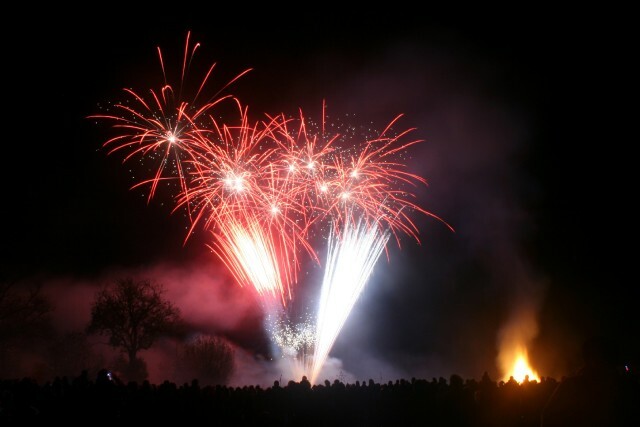 Sun Traffic are delighted to provide the traffic management for this fantastic event again this year at Taunton Racecourse with Hatch Fireworks. There was an incredible turn-out and stunning weather. Thank you Hatch Fireworks for booking with Sun Traffic again this year.